Items related to travel to Cuba in the mid-1950s, including visas, newspapers, maps and brochures. Belongings of a 19th century family spanning their marriage through the birth of their 3 children. 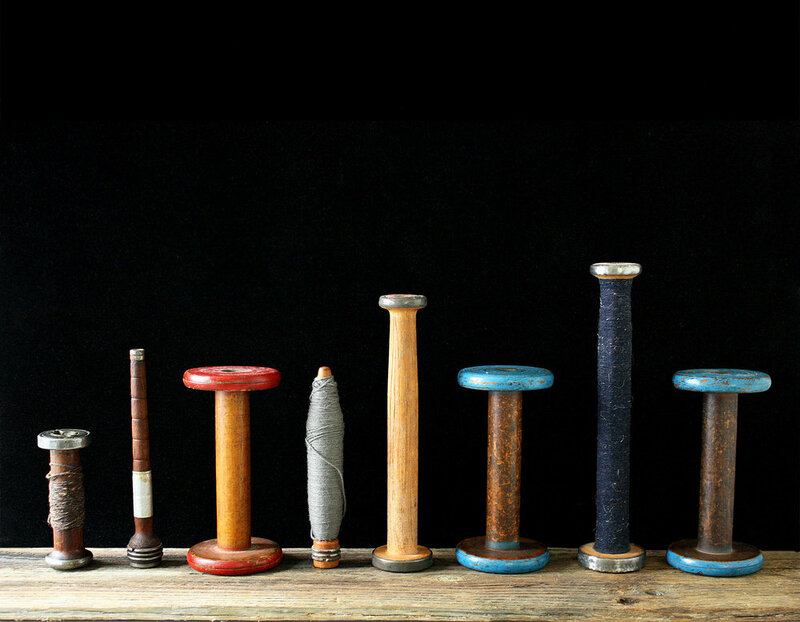 Industrial items from the textile industry of the late 19th century. Minimalist style photograph. Collection of a world traveler of the early 20th century.